Have you always been a health-conscious person? How did the idea for Raw Pressery come about? What motivated you to start the brand? 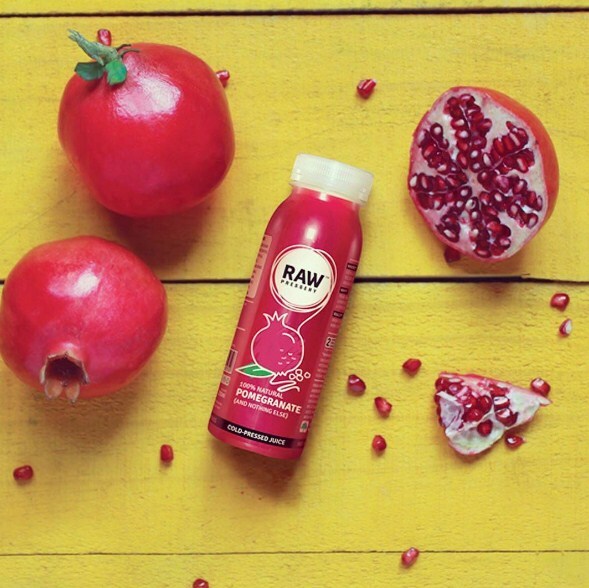 How are Raw Pressery juices healthier than other packaged juices? 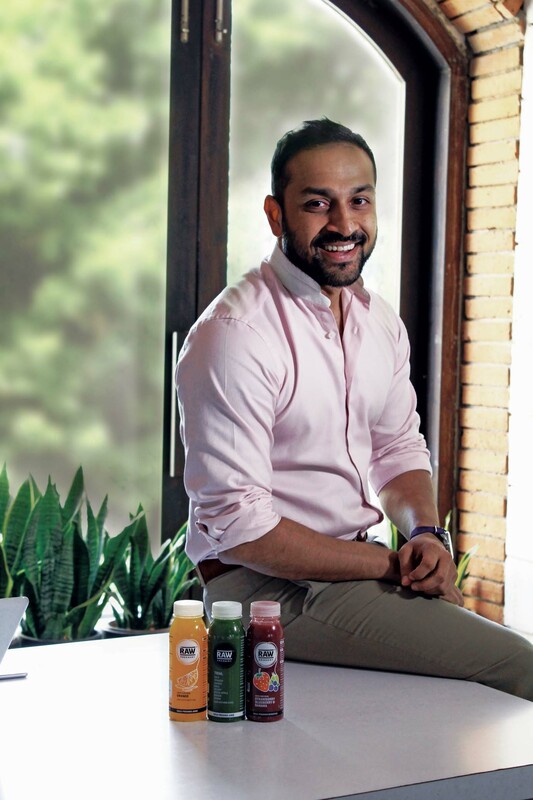 In what other ways is Raw Pressery a clean label company? 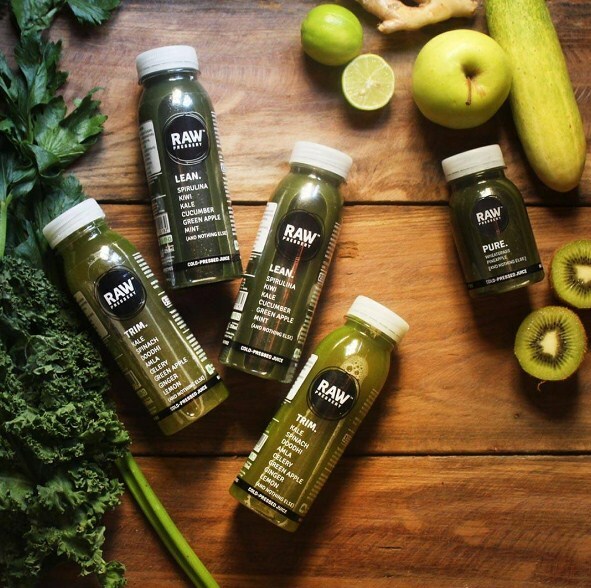 Can you tell us a little about the process behind cold-pressed juices? Can you tell us a little about your recycling initiative RAWcycle? 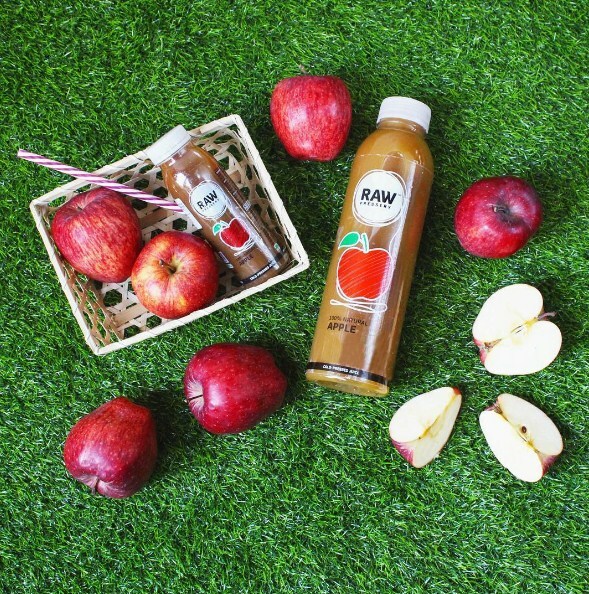 What is your favourite flavour of Raw Pressery? How did the collaboration with Jacqueline Fernandez come about? Your advice to young entrepreneurs? What is your driving philosophy? “All good. No bad. I apply it across everything I do, be it my company, my product or my life. It is something that defines me in every way and I strongly stand by it.